We’ve recently reviewed the prices of of courses at Retreat West and in order to make them more affordable for writers we have reduced the costs. 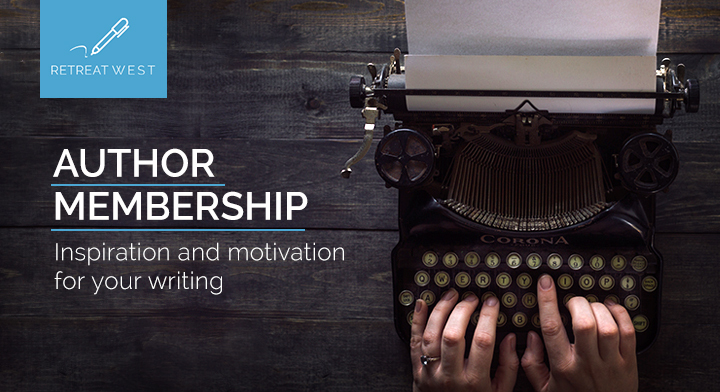 Get between 5% and 35% off by becoming a Retreat West Author Member. Info here. The 6-week online Start Your Novel Course will help you get a novel outline and plan in place and help you get to know your story, characters, themes, and world. It can be used to write a first draft from scratch or revise a first draft you already have written. Amanda Saint is a novelist, short writer and the founder of Retreat West. She is also the commissioning editor and publisher at Retreat West Books. Her debut novel, As If I Were A River, was a NetGalley Top 10 Book of the Month, longlisted for the Guardian Not The Booker Prize 2016, and a Book Magnet Blog Top 20 Book of 2016. Her new novel, Remember Tomorrow, is publishing in March 2019. 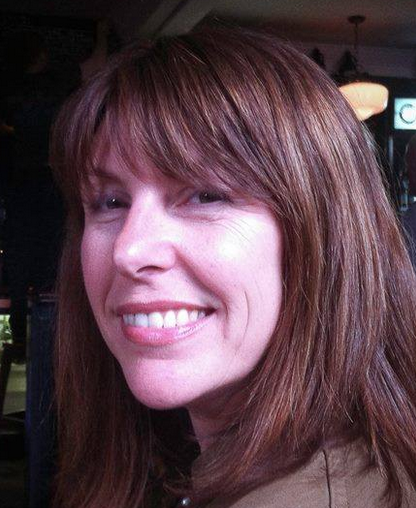 Amanda designs and teaches many online courses and teaches live workshops at literary festivals and writing retreats. She has helped many writers to develop their work, the majority of whom have gone on to get book deals. She works closely with Jericho Writers to run The Ultimate Novel Writing Course, which she designed with the author and screenwriter, CM Taylor. The course content is designed to get you going with your novel or revise a first draft. Over the 6 weeks you will learn tools and techniques to help you get to know your story better. You receive the content weekly via email. Week 1: The easy 10-point plot – exercises and readings to guide you through making a plan and 10-point plot. Week 2: Creating complex characters – exercises and readings to help you get to know your main character and supporting cast and find all of their voices to create character that readers relate to and remember. Week 3: Characters in relationships – exercises and readings to reveal how your characters behave with each other and how they react in different situations. Week 4: Character transformation through conflict – exercises and readings to get the external and internal conflicts that will drive your story forward in place. Week 5: Creating a world – exercises and readings to help you create the world your characters live in and use your descriptive writing to develop character, theme and plot. Week 6: Story structure and your plot – exercises and readings to map your 10-point plot against story structure and get a working synopsis in place. At the end of the course you can get feedback on your 10-point plot, synopsis and story idea from course creator, Amanda Saint. 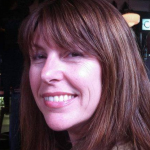 On the group course you will ongoing input from Amanda in the course forum space. Sign up and pay the course fee through PayPal using the relevant button below then you will be prompted to give your name and email address to complete the purchase process. You will then start receiving the content automatically via email for the work alone course. You don’t have to have a PayPal account and can pay using a credit or debit card. If you sign up as a Retreat West Author Member you’ll get a discount of between 5% and 35% on our courses included in your benefits package, as well as whole load of other great stuff to get you writing, learning and submitting more. Get info here.